The number one rule of blogging is you DO NOT talk about blogging! Oh, wait. That’s Fight Club. Not blogging. 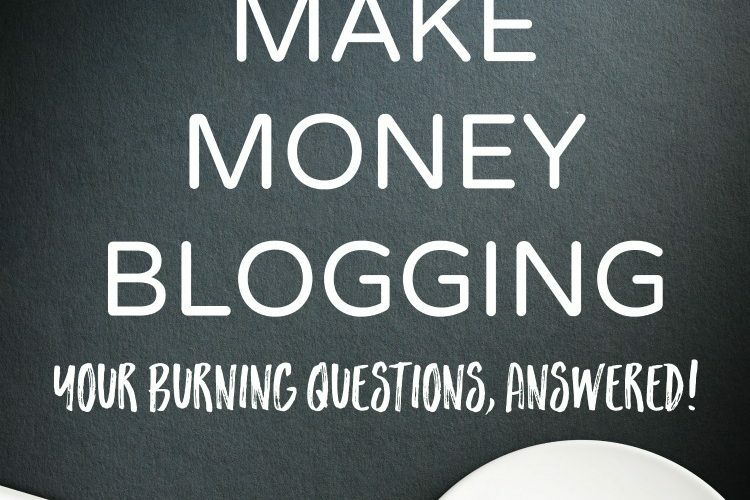 The truth is, there are many bloggers who have make massive amounts of money by doing just that– blogging about blogging. I’ve never written much about how to blog because I wasn’t sure my audience was interested. Then I started getting emails. Oh the emails! And I began to realize even my friends didn’t know that this blog was a bona fide job, one that makes more money than when I was teaching– which is awkward to say, but it’s true. Today, there’s a secret blogging tool launches for 98% off retail for 7 days only so I figured there was no better time to answer a few common questions and help YOU get set up blogging and earning money if you so desire! 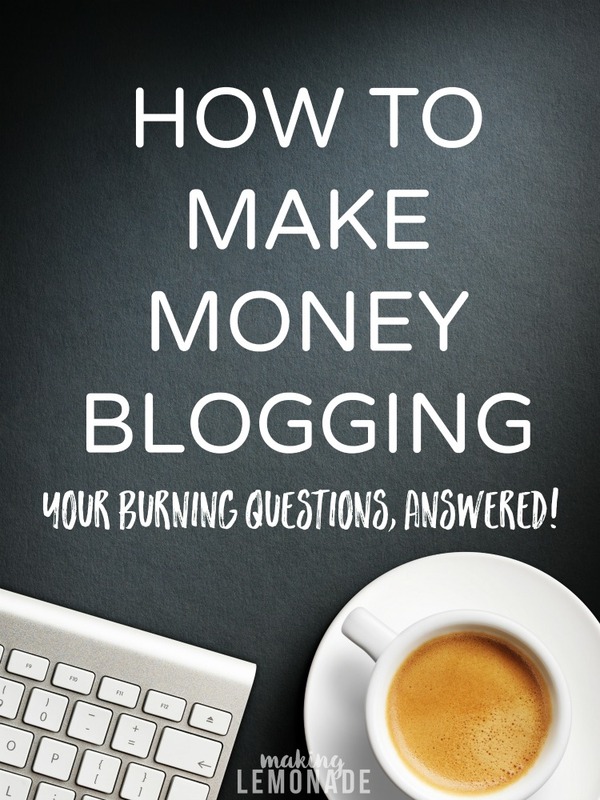 Question #1: So, Carrie, how DO you make money blogging? My best advice is to not put all your eggs in one (income) basket BUT don’t spread yourself too thin either. Choose 2-3 of those income earners and focus on those, that way if one bottoms out (darn Pinterest and Facebook changes!) you can put your energy into the others. A diversified income stream is a HEALTHY income stream! Question #2: Um, how MUCH do you earn blogging? I will tell you that for the essential oils alone I am a Silver leader with Young Living. You can see the average income PER MONTH for a Young Living Silver leader. Remember, that’s just one income stream and it’s quite a healthy one, and the best part is you actually don’t need a blog to do well with it! Question #3: How do you get started? Ahhhhh, that’s a great question and I think it depends on your goals! Is your goal to have a hobby blog that doesn’t make money but provides an outlet for your thoughts? Are you happy to blog in exchange for products? Or is your goal to replace your part or full time income? Start THERE. Define your goal. If it’s a hobby blog my advice is to just start! 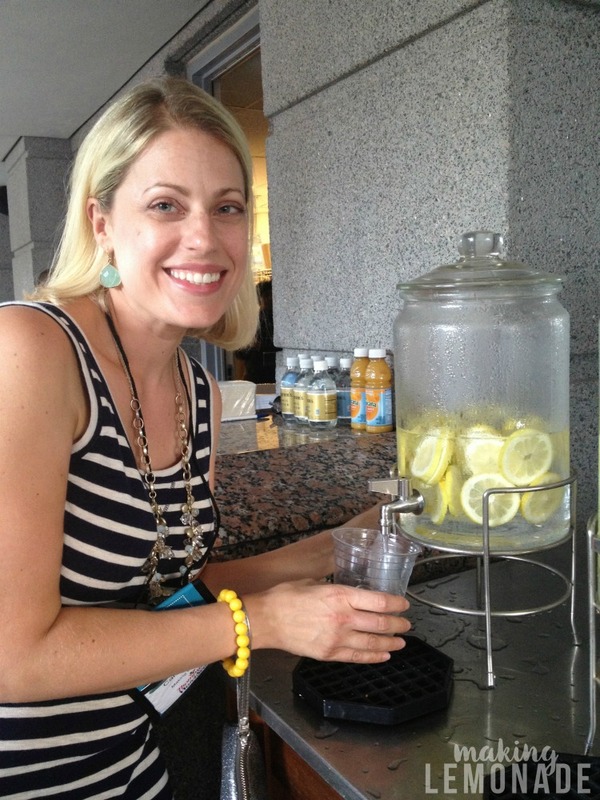 Grab a free website at Blogger and pour out your heart. If you wish to move into the monetization category, I’d take a little more time to research available blog names, set up your blog on WordPress and pay for a domain name and hosting. Does that sound like Greek to you? No worries, it’s ALL covered by experts in each area in the Genius Bloggers Toolkit in WAY more depth than I could ever dream of sharing. Question #4: Does it cost money to start a blog? Again, go back to your goals. A hobby blog is free if you use Blogger, you just need a computer and the willingness to start. Since the amount of traffic doesn’t really matter you don’t have to worry about using great images, design, or promoting your blog– just dive in! If you are blogging in hopes of earning an income, those things do matter. You will want to have a reliable hosting company, a dedicated URL, and use great photos and videos to help your posts do well on social media and to attract brands. 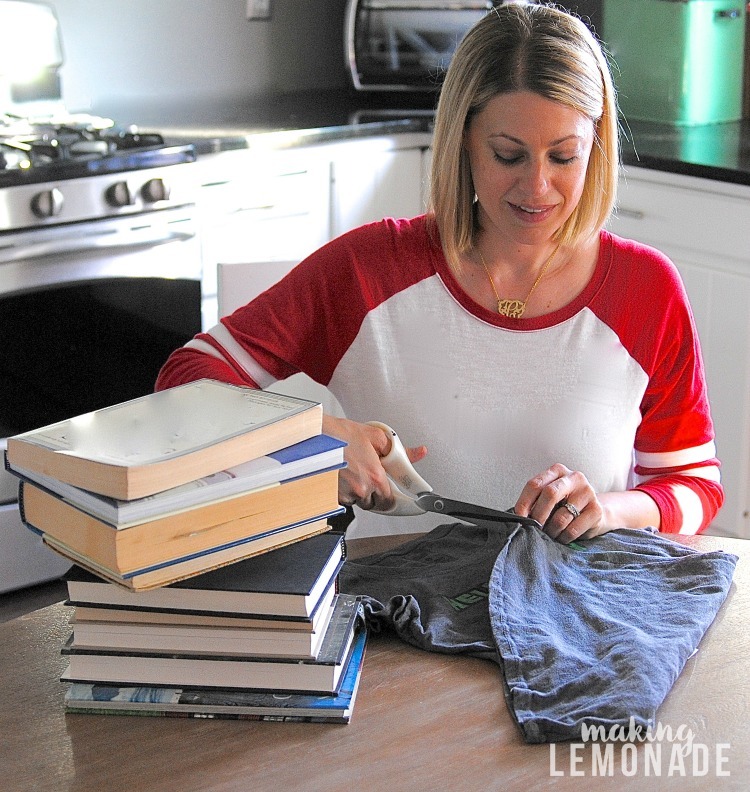 As your blog grows, you’ll still need to keep learning because things change daily! My friend Beth from Unskinny Boppy taught a mind-blowing class at Haven Conference this year on using Lightroom to improve your photos and now my goal is to use Lightroom to enhance my photos too (yup, her entire course is included in the Genius Bloggers Toolkit). Better photos do great on Pinterest which drives traffic which earns money. 🙂 Listen, you don’t want your blog to be a money pit and lose money; however, I’ve found investing in a great hosting company and email service, a DSLR camera and lighting kit, and continually learning through e-books and courses about blogging have been my best investments to date. Question #5: What do you know now you wish you’d known when you started? Question #6: Yeah, this sounds great but how do you stay true to your core values and audience when monetizing? Aren’t you compromising your readers by making money from them? You nailed it– that was my biggest concern when I started earning money from my blog, so I made sure to set the rules from Day 1 as to how I would handle every situation. First and foremost, the awesome part about sidebar ads is they earn money but don’t cost the reader one penny. So you get to read for free while someone else (the brands) foot the bill! Yes, they can be annoying so I made sure to mute any auto-playing video ads and even recently switched to an entirely new network because my old one had ads that were blocking my content with ‘takeover’ ads. Bye, bye bad ads! I can’t take them off completely because they pay a major part of my income but I can make them less intrusive while still providing great content. When it comes to sponsored posts, I have set my rate high enough that I can share sponsored content with less frequency but with higher quality. I typically only post 1 or 2 sponsored posts a month which is better for both readers and brands. Another biggie is that the sponsored posts I accept are only products I would use in my own home or with my own family. Same goes for affiliate links– I only recommend items I actually use and love. Personally I have found SO many great products and services through other blogs that when I find something I love I share in the hopes you will love it too. The last piece of that puzzle is transparency and disclosure. As required by FTC regulations (and my own integrity), if a post is sponsored I say so at the very beginning before including any links. Same with affiliates– at the top of every post I disclose that a post may include affiliate links. This also applies to all social media posts, they’re marked with #aff or #ad or #sponsored. Often I’ll reiterate it at the end of the post too, though it’s not required. 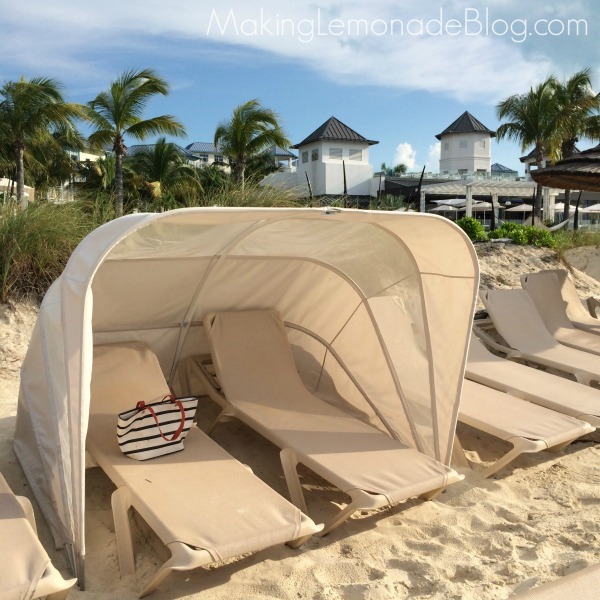 a “pinch me” trip to Beaches Turks and Caicos thanks to blogging! Question #7: What exactly is IN the Genius Blogger’s Toolkit, and is it worth it for new and/or current bloggers?! Listen, buying courses to learn about blogging is an important part of growth but can be expensive. Which is why I want to have a kitchen dance party in my jammies about the Genius Blogger’s Toolkit! It’s a digital package crammed full of brilliant tools to help you grow your blog, work smarter & make more money, but for way less than you’d normally spend. If you don’t know where to start, are currently a blogger and are spinning your wheels, or are making money blogging but want to up your game (and income! ), THIS IS FOR YOU. 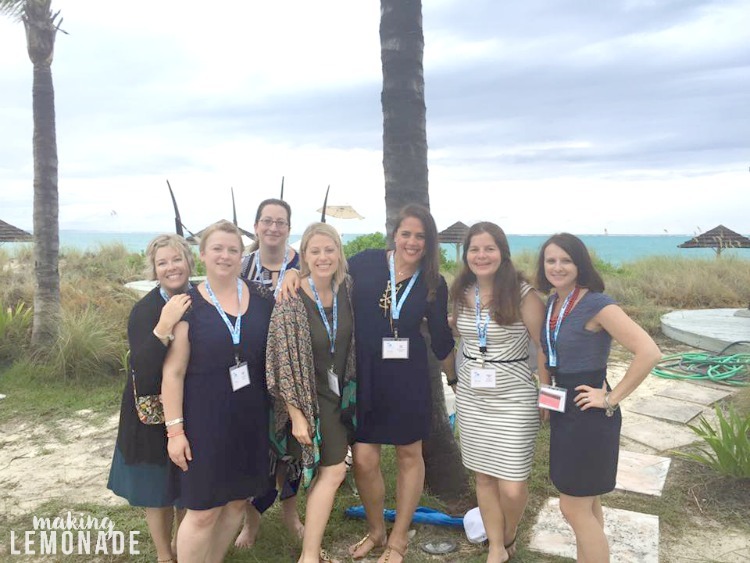 The team at Ultimate Bundles has put together the best resources on ALL the topics that matter to bloggers, like mastering social media, monetization, creating and selling products, time management and productivity, nurturing an email list, and so much more. Plus TONS of bonus offers from brands to help grow your blog, over $1447 worth! In total, the toolkit includes over $3,500 of blogging tips, strategies, tutorials and amazingly practical information and ideas. I know, it sounds too good to be true, but I promise it’s not. Ultimate Bundles has been around a long time and creating these packages is really their thing (they’ve sold over 180,000 of them on all sorts of topics), so you can trust this is the real deal. But they only offer it for SEVEN DAYS, so you will really want to take advantage and get it today. There you have it– the most common questions I get when asked about blogging. I know there are more, and if you ask them I will answer! 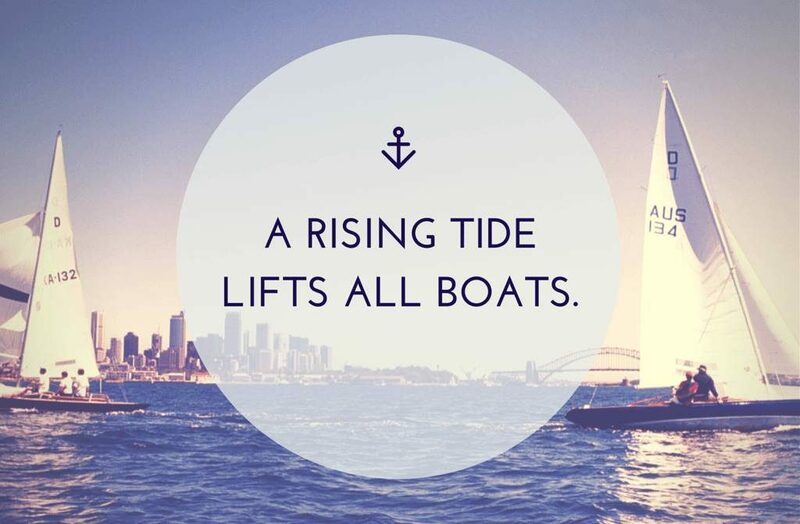 My motto is ‘A Rising Tide Lifts All Boats.’ There is enough money in the blogging pot for all of us, and the more we elevate blogging as a profession the better it is for all. So get in your boat and get rising! Any more burning blogging questions? Let me have ’em! Plus if you purchase the Genius Bloggers Toolkit through my affiliate link, leave a comment and I’ll put you on my coaching list and can offer help if/when you have any questions!